We've worked with more than 1,700 nonprofit organizations and sustainable brands since 1998. More than half our clients return for another campaign within the first 12 months. 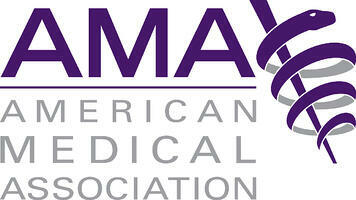 See how Care2 helped American Medical Association grow a base of activists. See how Cats Protection found new donors and advocates in the UK who changed the world for cats. 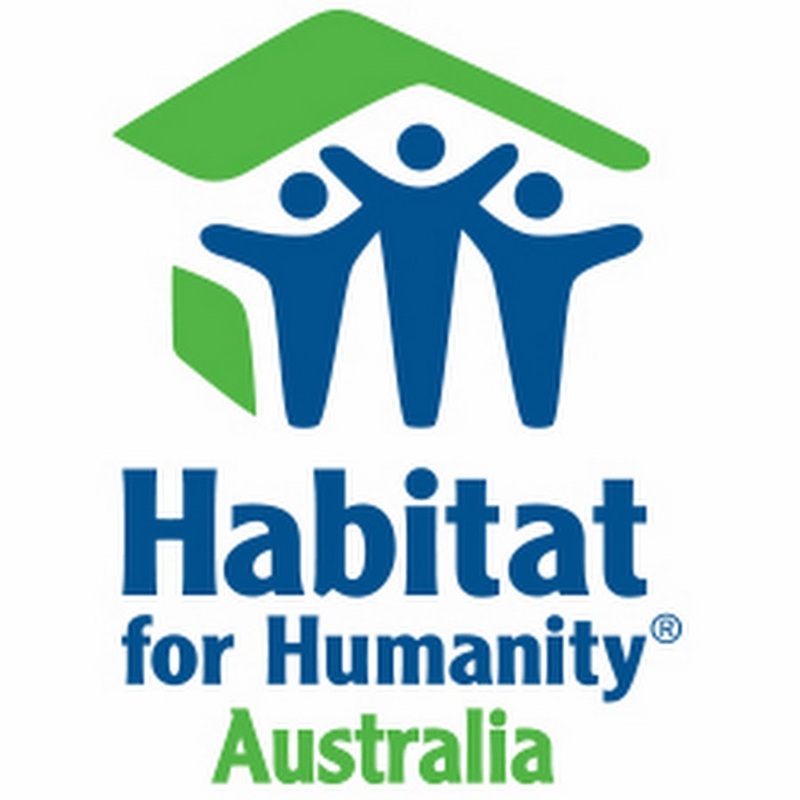 Learn how Habitat for Humanity Australia found a source of regular donors that outperformed all others. 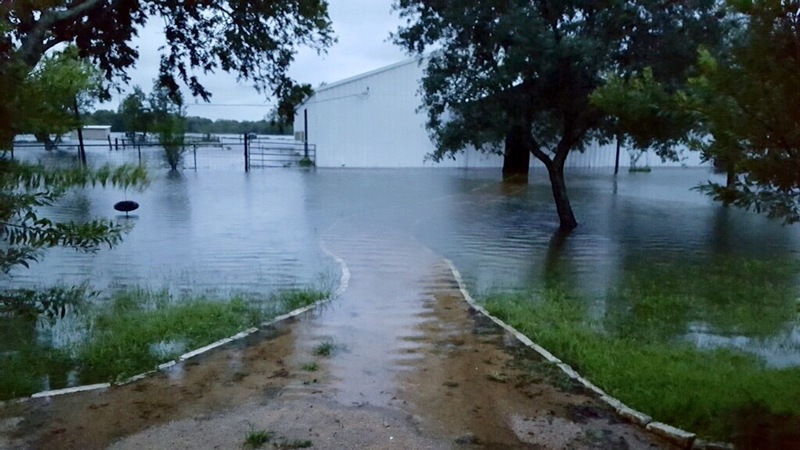 Learn how Care2 helped North Shore Animal League America save the day after Hurricane Harvey. Learn how NSALA found a steady and reliable source of qualified donors prospects. Learn how proactive list-building prepared Habitat for Horses for an emergency. Learn how Care2 recruited engaged new supporters to Fairtrade Foundation's fight against exploitation. Learn how Habitat for Horses tripled its email list and achieved 315% ROI in just 16 months. See how Care2 takes the work out of finding new long-term, passionate donors for Dogwood. Learn how Care2 helps Defenders of Wildlife achieve year-end fundraising success. Read how Trócaire and Care2 brought Ireland one step closer to divesting from fossil fuels. Learn how Susan Sarandon started a movement and rallied support in 48 hours by partnering with Care2. 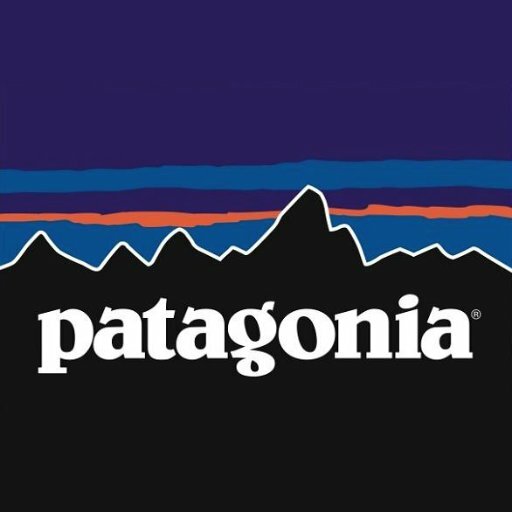 See how Patagonia leveraged Care2 to connect with consumers and activate their brand promise. 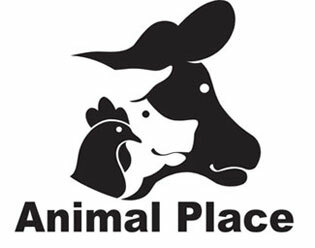 See how Network for Animals found its #1 source of acquisition in Care2. Learn how Sudan Relief Fund and Care2's rapid response activated new and existing supporters around a critical mission. Learn how the Bernie Sanders for President Campaign used Care2 petitions to connect with, engage and activate supporters, resulting in $6,000,000 in donations. Read why Snow Leopard Trust turns to Care2 for supporter acquisition again and again (and again). Learn how Rainforest Alliance diversified donor acquisition and built a successful online platform with Care2. Learn how World Animal Protection reached highly engaged donors who continue to give. Read how Womankind Worldwide combined education and fundraising with great results. Read how Compassion in World Farming Netherlands brought more than 475,000 Europeans together against animal cruelty. Read how Which? built a group of passionate campaigners that continues to engage. 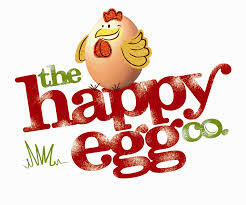 Learn how Care2 helped Happy Egg reach a flock of new supporters. Learn how Ode Magazine achieved its highest-ever paid conversion rates and reached ROI in just six months. Learn how Citymeals on Wheels achieved an ROI of 40% in just 4 months with supporters recruited on Care2. Read how the African Wildlife Foundation used Care2.com's upgraded website to achieve a 110% ROI in just 5 months. Read how the Human Rights Campaign used multichannel fundraising techniques to segment their list and continually re-engage their Care2 recruits, converting an impressive number into monthly sustainers. 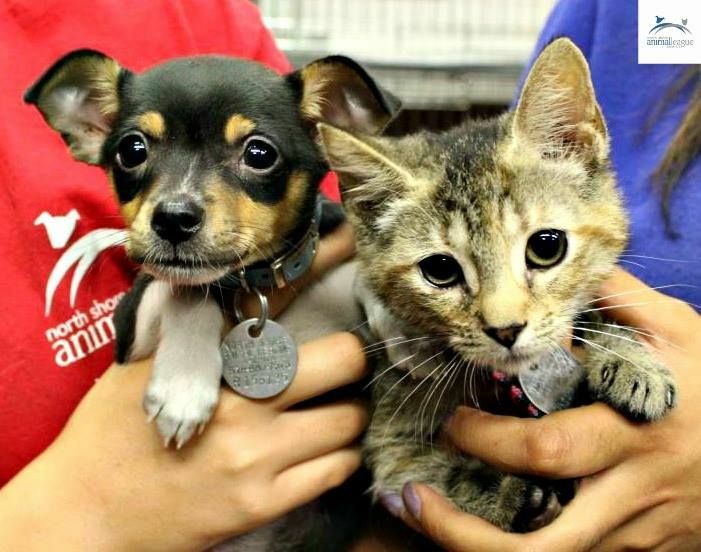 Read how the World Society for the Protection of Animals USA branched out from traditional fundraising and communications to recruit Care2 members, achieving positive ROI after just nine months and gaining legions of engaged new supporters. Read how EDF relies on Care2 to recruit tens of thousands of valuable new supporters each year. For in-depth ROI data on a set of multiple campaigns, read our case study with one of our animal welfare clients, this relatively small nonprofit saw big returns--breaking even in less than nine months--and subsequently returning for several Care2 donor recruitment campaigns. Read how UK organisation Living Streets reached a new audience and pulled off their biggest letter-writing campaign ever. 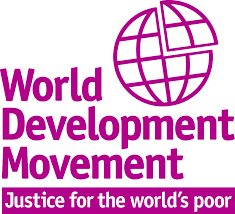 View this case study to learn how UK organisation World Development Movement used a welcome series and telemarketing to convert Care2 donor leads into regular givers. We love the success stories we regularly hear from clients. National Relief Charities' very first welcome message to a newly acquired list of Care2 supporters resulted in a 49 percent open rate, 12 percent click through rate, 2.7 percent action rate, and even scored an immediate donation! Their first donation appeal saw a 1.1% response rate – typically what most organizations expect to see in a year. A national political organization has repeatedly achieved a 100% ROI (i.e. doubled their investment) within one year of purchase. A modest sized ocean conservation group reports that Care2 recruits donate at a 25% higher rate than the names on their own housefile. A small international development group that aids refugees in war-torn countries recently obtained payback in eight months after their Care2 campaign. A Washington, DC-based cultural institution tested Care2 against 15 other sources of online acquisition. Care2 greatly outperformed all other sources on a quantity basis, and beat all but two of the other sources on conversion-to-donor. A large national Environmental group, which has been using Care2 for many years to recruit hundreds of thousands of leads each year, reports that they achieve break-even on Care2 campaigns within eight to nine months of purchase. The Audubon Society sent out their first message to newly acquired Care2 supporters and received a 46 percent open rate and a 43 percent click-through-rate to their advocacy page, where they had a 42 percent completion (conversion) rate. *Though these organizations are well known, we've kept some names anonymous at their request. Care2 respects and protects its nonprofit partners.